We welcome a wide range of guests to the hotel. Some of them are global travellers who enjoy several trips a year to far-flung corners of the globe. Others rarely leave home due to work and family commitments. 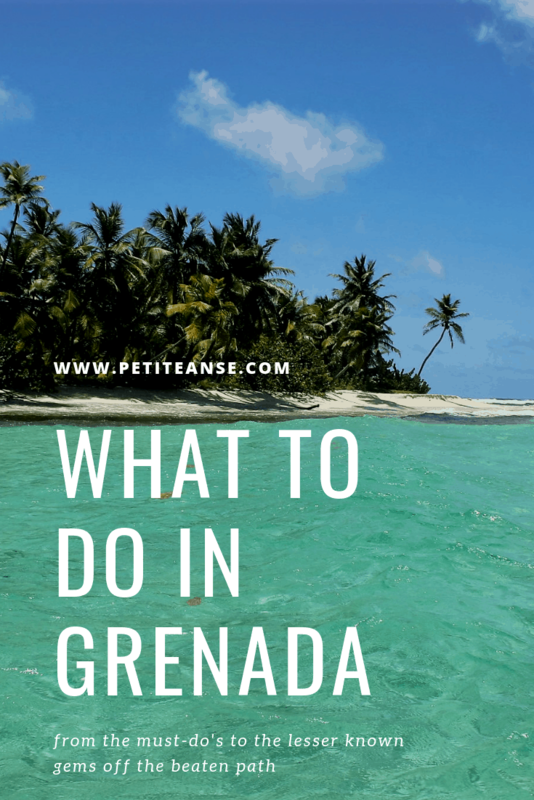 Then there are others who despite being able to travel anywhere they would like to go, choose to return to Grenada – time and time again. Grenada is a place that stays in people’s hearts. It’s not a place that you leave and forget about. It’s an island that gets carried around with people. It’s a powerful place where the people have soaked in the sunshine to the point that they can’t help but emit warmth, happiness and rays of brightness when you meet them. 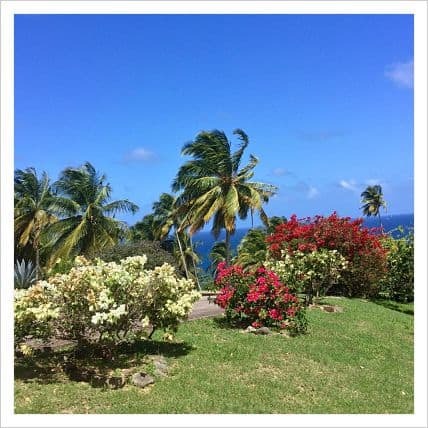 Having been here for over a decade and really seen into its charismatic core, we’re quietly confident that if you come here with the right expectations and prior knowledge, that you’ll feel appreciative that you found Grenada and that you’ll want to return. 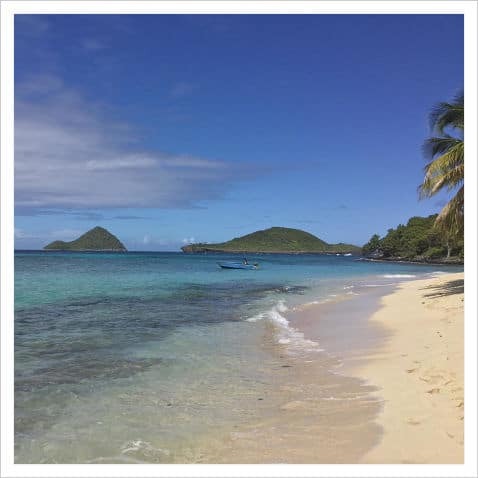 With this in mind, we want to share with you some of our favourite places for you to visit on what we cannot hesitate to categorise as one of the best islands in the world. If you’re only coming here for a few days to a week, then here’s what you really must tackle. 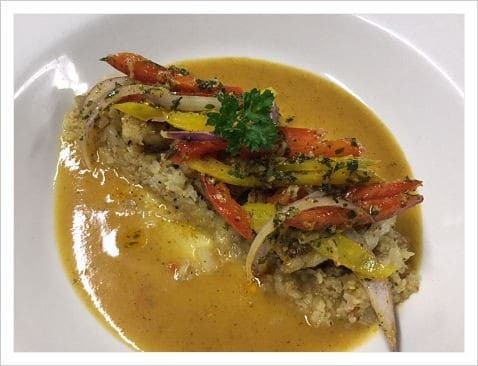 We might be biased after having lived here for so long, but the fish of Grenada is some of the best you’ll find. Whether it’s red snapper, mahi-mahi or tuna, it’s fresh, it’s tasty and it’s going to blow the flip-flops off your taste buds! Hop on board a fisherman’s boat and head across the azure waters to our local paradise – Sandy Island. After a refreshing snorkel in the very calm waters off the white sand beach, you’ll dine on fresh fish cooked in the local way – steamed in foil parcels over hot coals and typically topped with local pumpkin. Explore the local flora and fauna with a walk through the local countryside. There are many different routes you can take, and if you’d like company then we host a walk every Sunday morning to the local village of Duquesne. 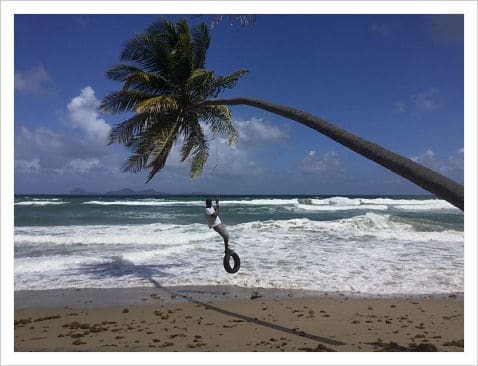 You’ll pass cocoa and mango trees and be greeted by the friendly locals on your way along the coast to the nearest ‘rum shop’. Leatherback turtles are one of nature’s most fascinating sights. At over 1000lbs, they are remarkable creatures that give you a glance at how things were in prehistoric times. Each year leatherbacks arrive on Grenada’s Levera Beach to lay their eggs. Your heart will miss a beat as you witness these 6-foot-long and 3-foot-high turtles land on the beach and walk towards you to nest in the sand. This may involve climbing a steep hill, but the view is outstanding. 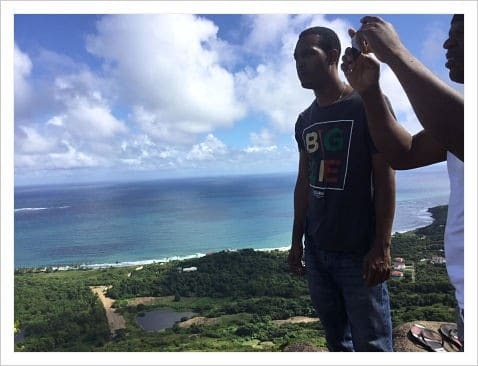 You’ll get fabulous selfies from this spot and be rewarded with one of the best views on Grenada. You’ll see Green Island, Sandy Island and more. 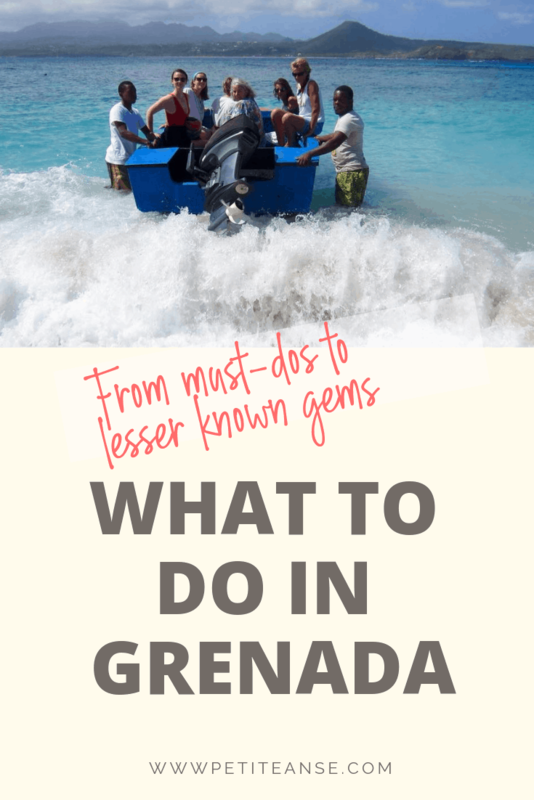 There are East Indian influences on Grenada, including a love for curry and the roti. A round flatbread is used as a wrap of chicken, seafood, beef or vegetables. You can try one of ours or on your travels as they are available over much of the island. Grenada is a lovely island. It’s full of the warm personalities of the local people, has flowers year-round, a rainforest to keep it green and offers tropical adventures. To find out more about availability and rates, click here.